The Charity Commission has told charities to avoid restricting freedom of speech in updated guidance issued after concerns were raised about the stifling of controversial speakers at universities. The new guidance, which was released yesterday and is part of the commission’s advice on protecting charities from abuse for extremist purposes, says charities should consider the impact on a charity’s reputation of inhibiting freedom of speech. But it also tells charities to avoid giving platforms to speakers who break terrorism or hate laws in the UK. The changes come after concerns were raised that freedom of speech at universities was being stifled, with the universities minister, Sam Gyimah, calling for more clarity from the Charity Commission earlier this year about which speakers could be hosted by university campuses. 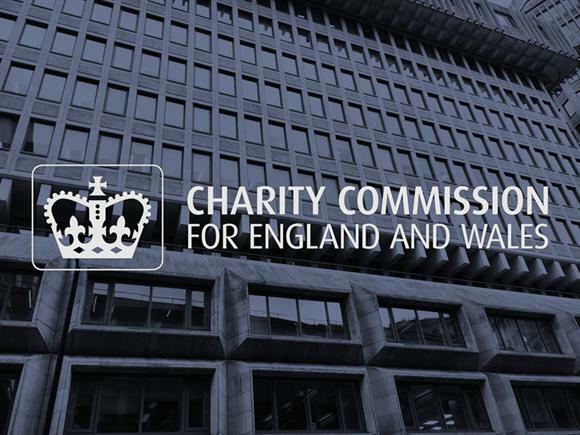 The Charity Commission pledged to review its guidance on the subject after a report released earlier this year by parliament’s Joint Committee on Human Rights claimed the regulator's guidance was "unduly complicated and cautious". The regulator then said it would work with other organisations, including the Office for Students, the National Union of Students, Universities UK and the Department for Education, on redrafting its guidance on the matter. The new guidance clarifies that controversial speakers are allowed and that the guidance is not designed to prevent speakers expressing lawful but unpopular opinions. The guidance says: "Some views may not be the norm or traditional and may even offend, shock or disturb others. That does not necessarily mean they cannot be promoted, supported or hosted by a charity. "Expressing strongly controversial or partisan views is not illegal or unacceptable under charity law in itself, unless these are criminal." The guidance also says that charities should consider whether speaking events are in the charity’s best interests and whether it risks being drawn into activities that go beyond its charitable purpose. Charities should also consider the potential impact on their reputations of hosting such events and whether they break rules on political campaigning, the guidance suggests. Advice for charities in the guidance includes carrying out due-diligence checks on speakers, having clear criteria for deciding if a speaker is a risk and providing written briefings for speakers to make them aware of the charity’s requirements of them and the event. Aarti Thakor, director of legal services at the Charity Commission, said: "It is clear that freedom of speech can be integral to charities’ activities in carrying out educational purposes. "However, it is known that freedom of speech is a qualified right and it must not be used as an excuse to fall short on legal duties. In engaging with and providing these important opportunities for their members, trustees must ensure they put their charity’s best interests first and limit any undue risk of harm."